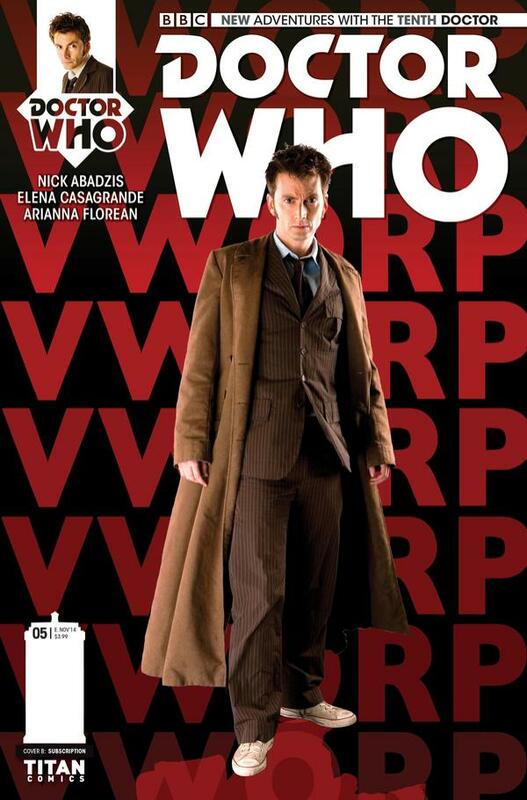 This week is issue five of Titan Comics’ New Adventures With The Tenth Doctor. 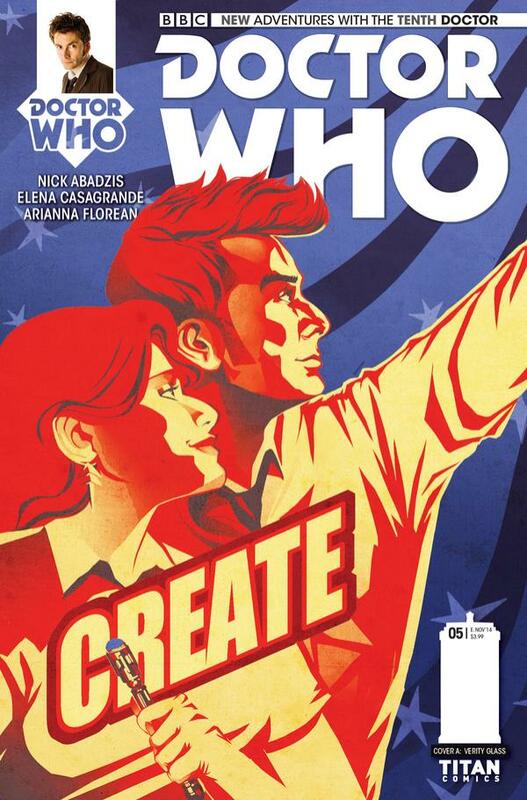 I didn’t report on last month’s issue as it didn’t have any covers worth mentioning, but this issue does have an image worth flagging up. 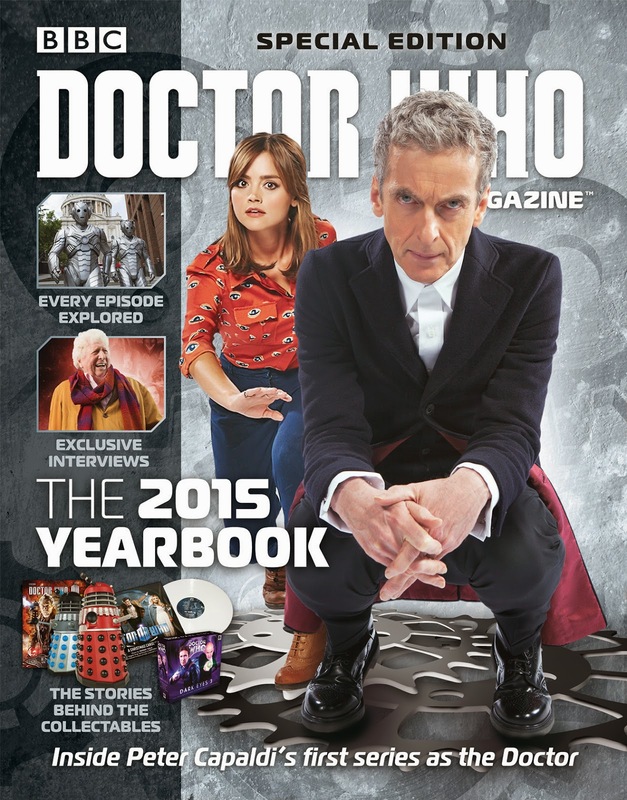 It has the usual graphic art cover, but for subscribers only there is a second photo variant. 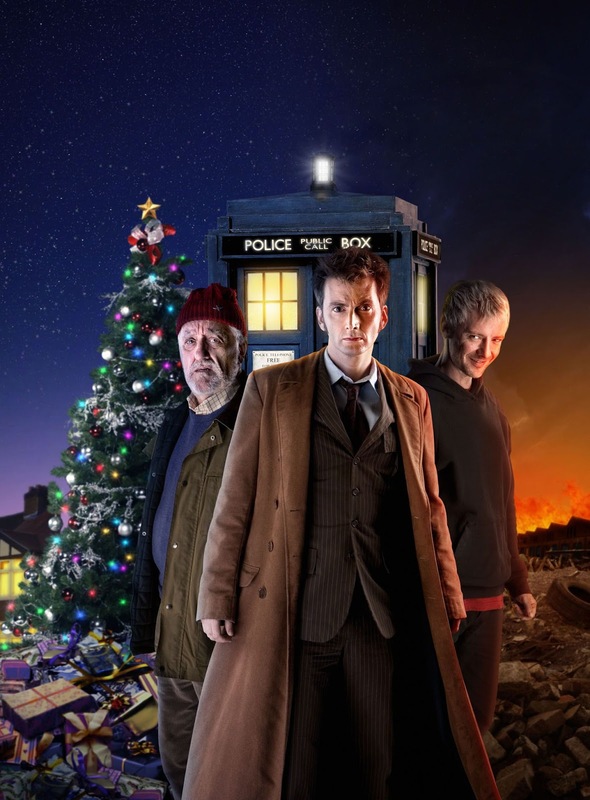 The photo cover version has a nice picture of David in full costume, taken from the archive of publicity stills used for The End Of Time in 2009. 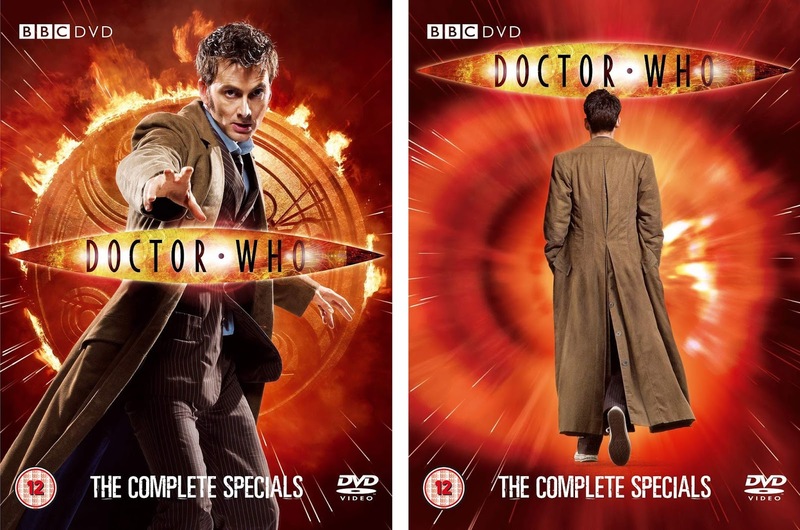 The pose is the same, but the hang of the coat and suit is ever so slightly different - and here we see it head to toe for the first time. Other shots from this shoot appeared on the DVD packaging for the series four specials. 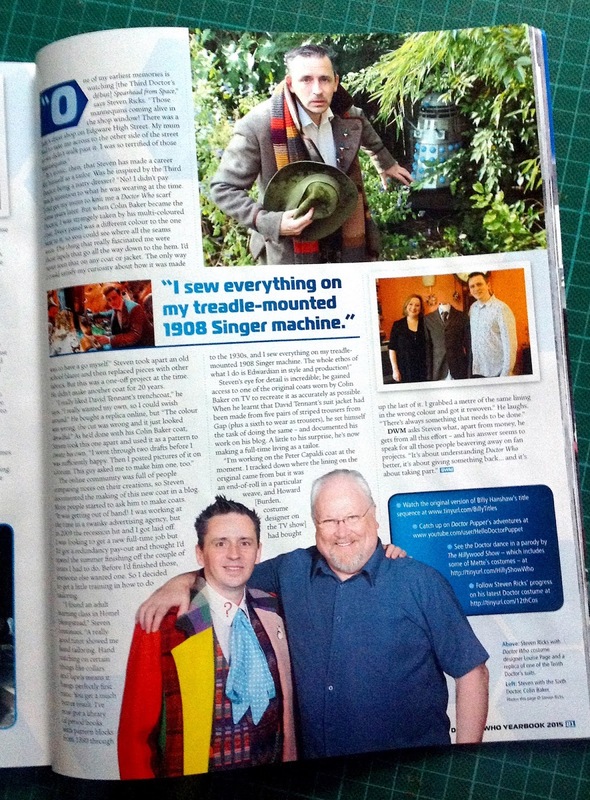 We talked about a number of my projects, including making the Ultimate Tennant Suit from the genuine GAP trousers. 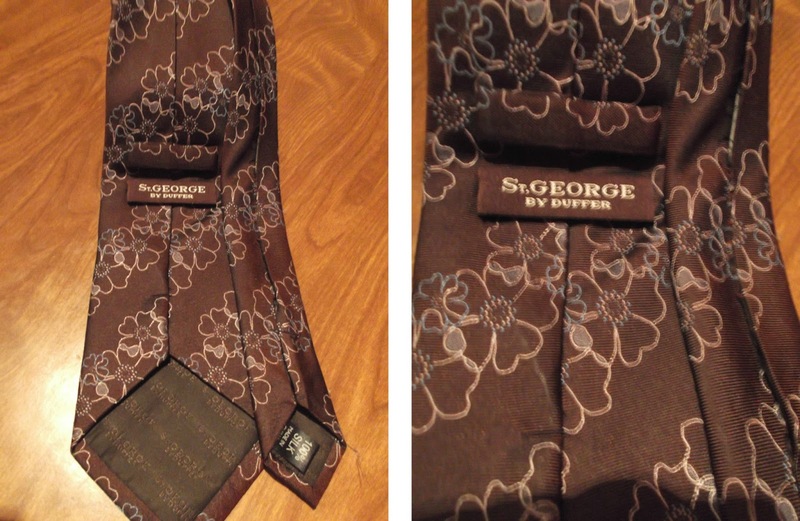 Of all the original screen-worn ties that come up on eBay, the St George By Duffer tie from Utopia is one of the most common. 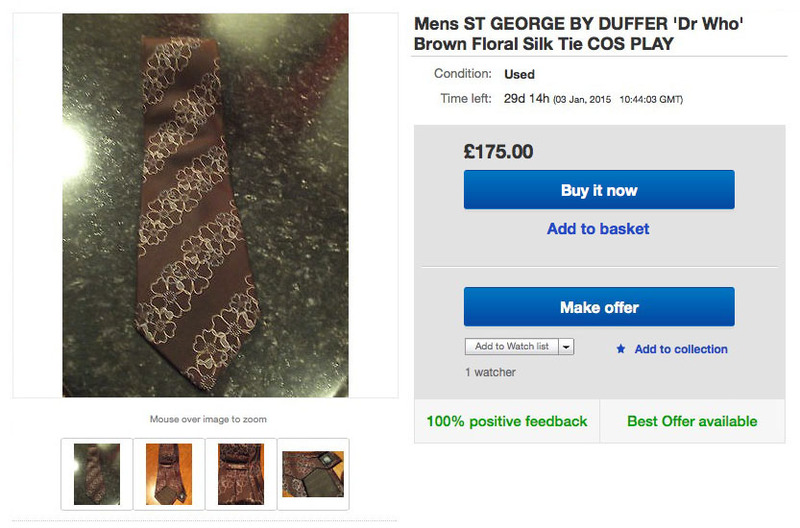 They often exchange hands for £75 to £100, so it’s raises some eyebrows to see a tie listed with a BuyItNow of £175. Do read the update at the end of this posting. I also noted it uses the very same photos (aside from the main picture) from a listing that closed in March this year, which I reported at the time. That was a listing that started at £3.99 before being pulled and relisted at £99. Hummmmm. There are no nicks, pulls or stains on the tie. Sold as seen. No returns. 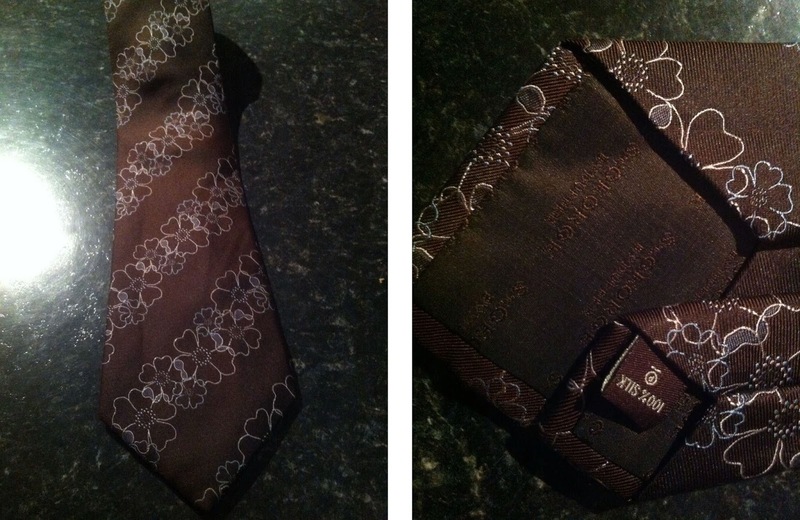 The tie has been repeatedly resisted over the past few days, for £175, £165, £15 (yeah, not sure what happened there), £135 (with the new photos below - I guess he’s a reader of my blog) and is now at £105.